Bad circulation is especially unpleasant when the weather gets a bit chilly. Use these 8 tips to protect your feet and hands from freezing. Exercising or any other physical activity improves circulation. Muscle contractions improve the blood flow to your legs, and regular walks or aerobic exercises will sure keep your body warm. It is easier for the blood to circulate in a healthy body, compared to people who have problems with excess weight. Avoid long static activities such as standing or walking. Deep breathing helps you increase the capacity of your lungs, and your body receives more oxygen, necessary for the metabolism and body cells. 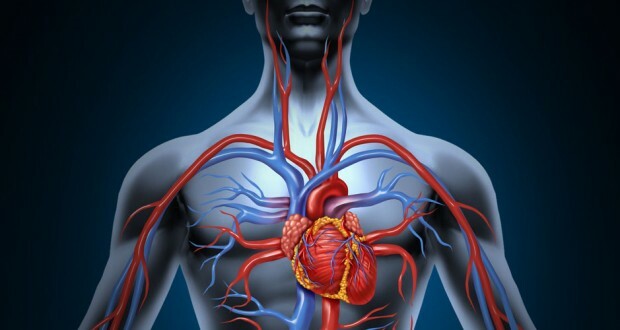 Smoking damages vascular endothelial cells that line the entire circulatory system and is often considered as the main cause for the creation of cholesterol. Prolonged breathing, autogenic training and a massage are some of the tips you could use to relax. Warm clothes, heat holders and scarfs will help you maintain the body temperature. Soak your feet in tepid water for a few minutes, and then do the same using cold water. Repeat the procedure for several times. This will stimulate the blood circulation. Put herbs in a mason jar. Add a liter of rakia and leave the jar in a dark room for 30 days. Consume a teaspoon every morning and evening. What Do Those Codes On Stickers Of Fruits And Some Veggies Mean?